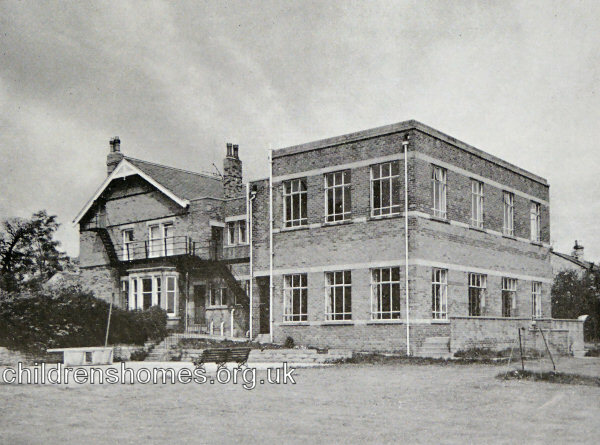 In 1925, the Catholic Diocese of Leeds Rescue and Protection Society acquired a property at 27 Church Street, Boston Spa, for use as a holiday home for girls from St Mary's Orphanage in Leeds. The home was given the name St Joseph's and, like St Mary's, was run by the Sisters of the Holy Family of Bordeaux. The Children Act of 1948 required that residential care for children should be in small family-group accommodation rather than large institutions. Accordingly, plans began to be made for the closure of St Mary's and the provision of smaller homes in more rural surroundings. In 1949, as part of this move, St Joseph's was enlarged and became a residential home for 33 girls transferred from St Mary's. The home was now run by the Sisters of Mary Immaculate. 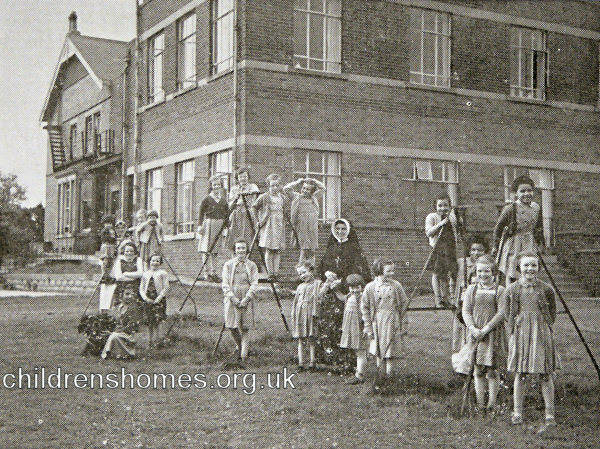 St Joseph's Home for Girls, Boston Spa, c.1949. 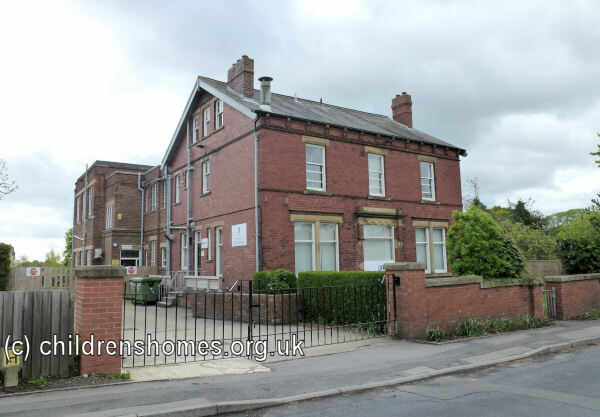 St Joseph's closed in 1973 and the children then in residence were transferred to a new home at 29 Moor Road, Leeds, formerly the maternity annexe of the St Margaret's Mother and Baby Home. The St Joseph's site was then used by the nearby St John's Institute for the Deaf. Known as the Institute's St Vincent Unit, it accommodated children who could not cope in the main school. In more recent times, the property housed the Focus School until its closure at the end of 2014.